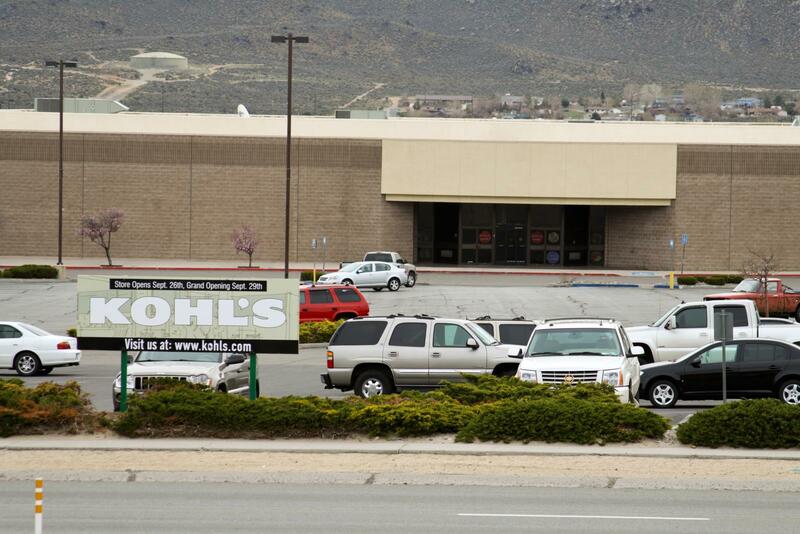 We already knew that Kohl’s was coming to Carson City. 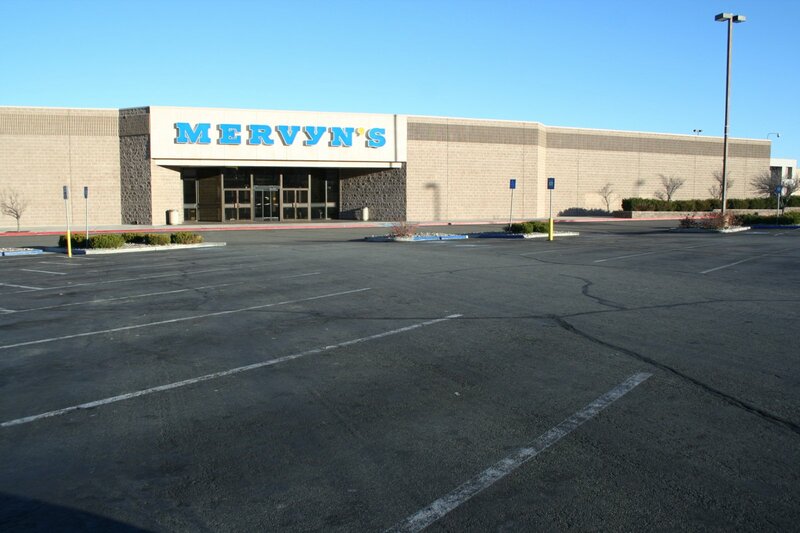 In January they announced that they had bought the old Mervyn’s building, in the Eagle Station shopping center. But the timeframe was fuzzy, they said that it would open later this year. Now, there hasn’t been a lot of visible construction on the building, but they have finally announced an opening date. A new sign has appeared out by the highway in front of the shopping center announcing that Kohl’s is coming. “Store opens Sept. 26th, Grand opening Sept 29th” says the sign. Over the next five months we should see some work around the center as Kohl’s rehabilitates the building for their own use. This is a great thing for Carson. We have too many people looking for work and even though retail wages are relatively low, it is good honest work. Glad to see the plan coming along, now if we can just get someone to move into some of the empty buildings along N. Carson St.